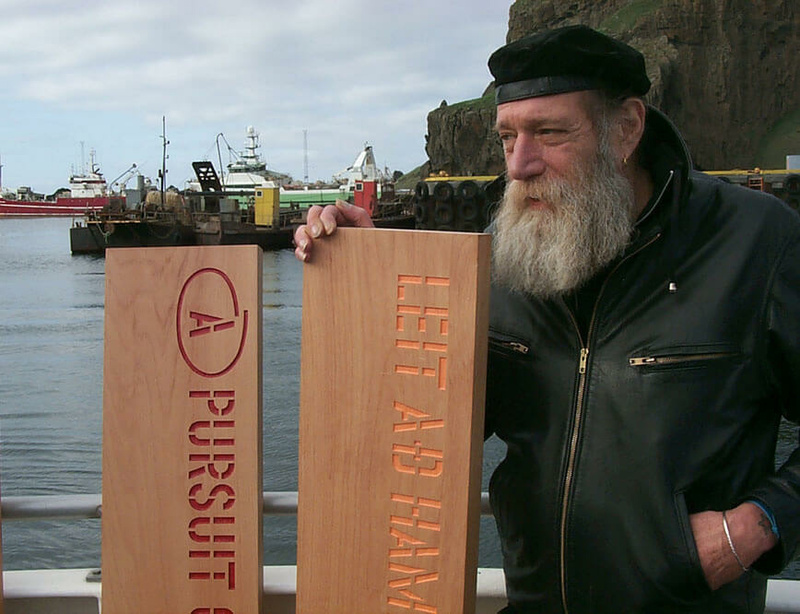 Lawrence Weiner has been announced as the 2017 Aspen Award for Art honouree. The award, given annually to recognise a living artist's contribution to the arts, will be presented at the Aspen Art Museum’s fundraising event, ArtCrush, on 4 August. Previous winners of the award, which was established in 2005, include Richard Tuttle, Ed Ruscha, Roni Horn, Marilyn Minter, Gabriel Orozco, Lorna Simpson, and others. Read more about the Aspen Art Award here.